Uber is poised to see some competition by the end of the year. Confirming earlier rumours, Lyft, Uber’s main ride-sharing competitor, has confirmed today it will launch its service in Toronto and Hamilton by the end of 2017. Lyft was founded in 2012 and is based in San Francisco. This will be its first foray outside the United States. “Wherever we are, we know it matters how you get there, so we’ve got our toques on. From brunch in Bloordale and belly laughs on Mercer St. to polishing off some late-night poutine at your favourite burger joint out in Woodbridge, we know Toronto is the place to be,” says the company in a press release. “Lyft has grown considerably this past year, and Toronto was a no-brainer for the company’s first international launch. Lyft and Toronto are a perfect fit. Toronto is the 4th largest city in North America and many people are looking for an alternative when it comes to affordable, reliable ways to get around the city. 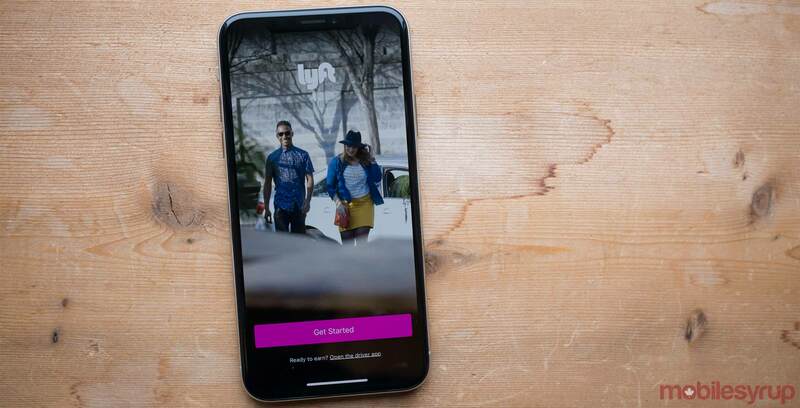 We’ve heard from many Torontonians that they wanted to have Lyft as an option in their city and we’re excited to be a part of this community,” said Daniel Moulton, Lyft spokesperson, in a statement. Moulton stated this will bring a “new affordable transportation option.” There were no details yet as to the rates and how competitive it will be against Uber.